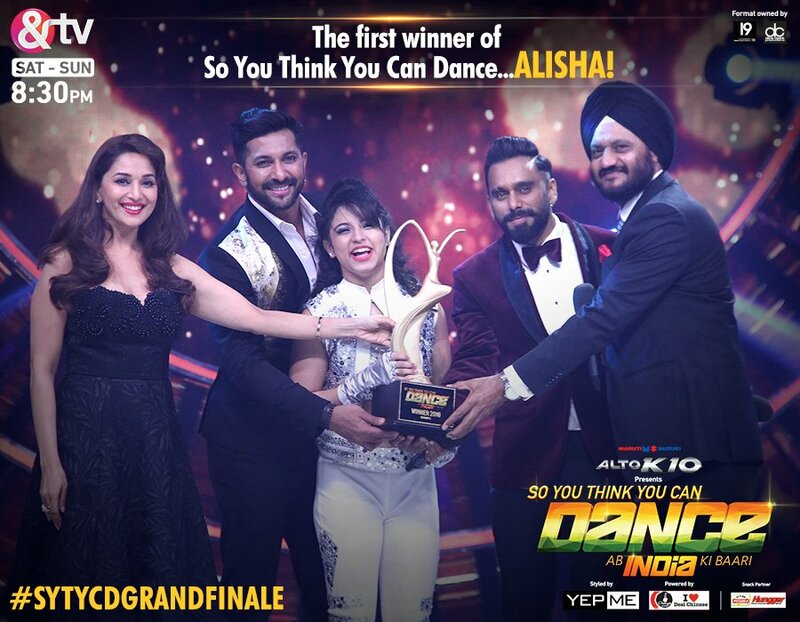 So You Think You Can Dance India Winner Name Alisha Grand Finale 17th July 2016 Video :- After a thrilling season of the battle between Street and Stage, via dancing reality TV show ‘So You Think You Can Dance… Ab India Ki Baari’ has reached its final stage when the nation is yet to have the first dancing sensation of the dancing show. So first season of the dancing show #SYTYCD aka ‘So You Think You Can Dance….. Ab India Ki Baari is touted as a nail biting ceremony which is yet to finish. Now the race of the of the finale ceremony of the So You Think You Can Dance is yet to join by the top four contestants Alisha, Tarun, Aryan and Kalpita bring the house down with their dance one last time on the dancing platform. And then these participants’ names have been announced by the B-Town’s evergreen diva Madhuri Dixit Nene and they has been chooses by the public voting and panel judge members points. Tonight the Bollywood actress Madhuri Dixit Nene will be seen giving a dazzling dancing performance which will be literally giving goose bumps to her fans. Eventually, other dancing mentors such as Terence Lewis and Bosco Ceaser will be also seen giving an amazing power packed performance. Then the final episode of the So You Think You Can Dance…. Ab India Ki Baari will be seen welcoming the budding superstar Varun Dhawan and Jacqueline Fernandez who will be coming on the show in order to promote their upcoming action drama Dhishoom. On the set of the dancing show both Varun and Jaquiline shake legs with the panel judge members and the dancing stars apart from promoting their movie. 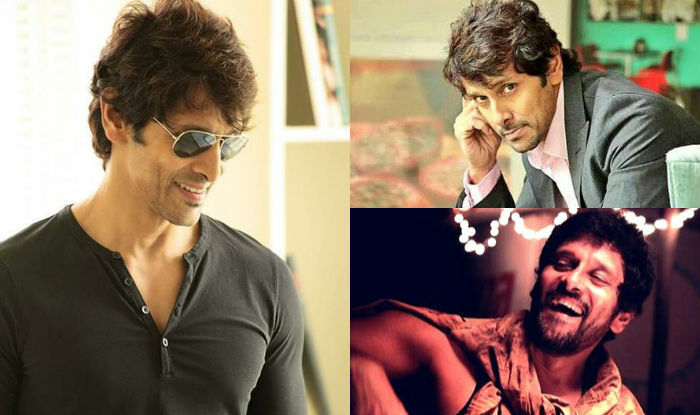 No wonder as currently promotion of the movie Dhishoom is going on full swing and the film is all set to hit theatre in the coming weekend which also features John Abraham in the title role.